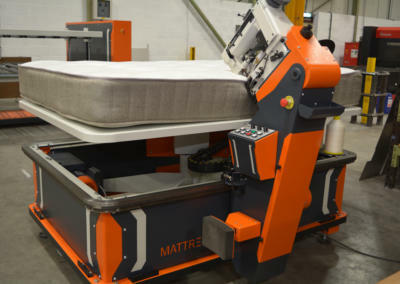 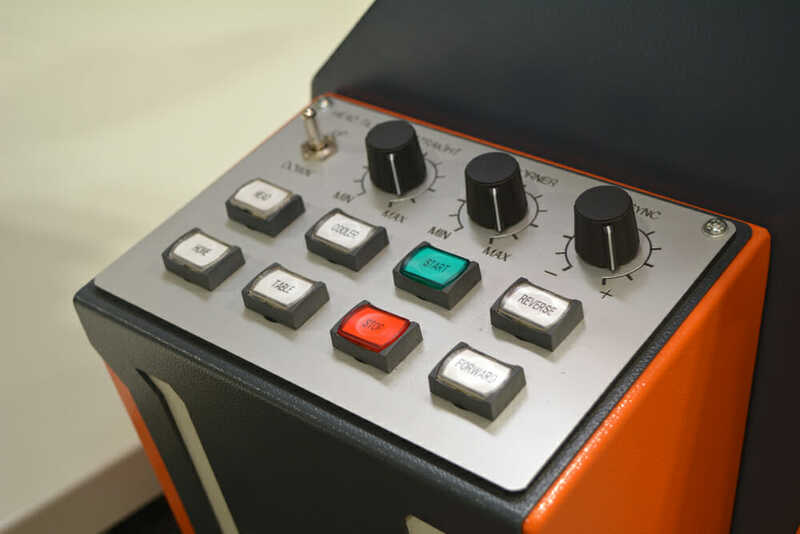 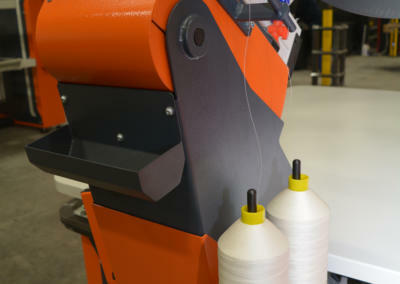 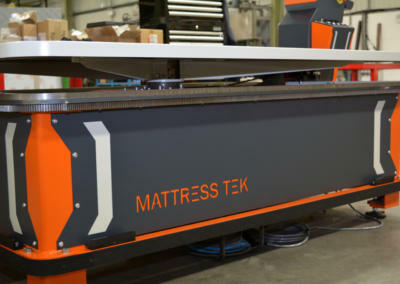 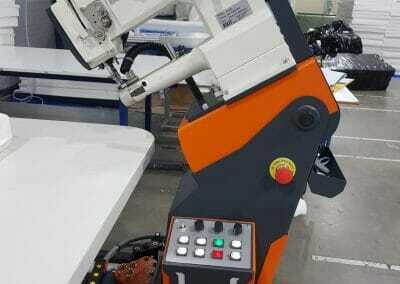 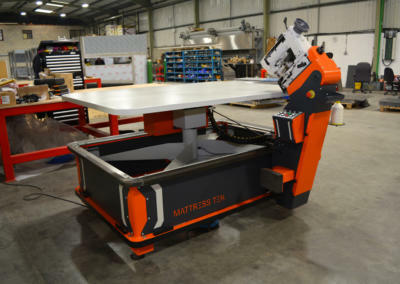 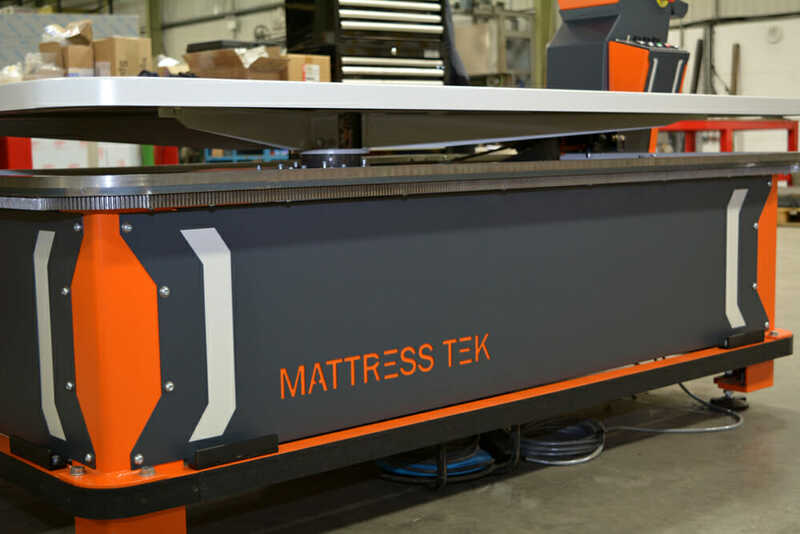 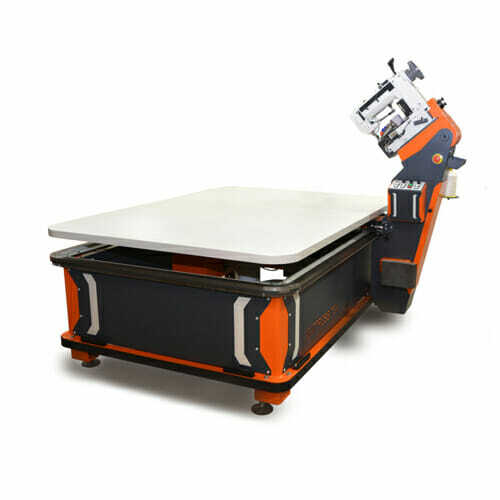 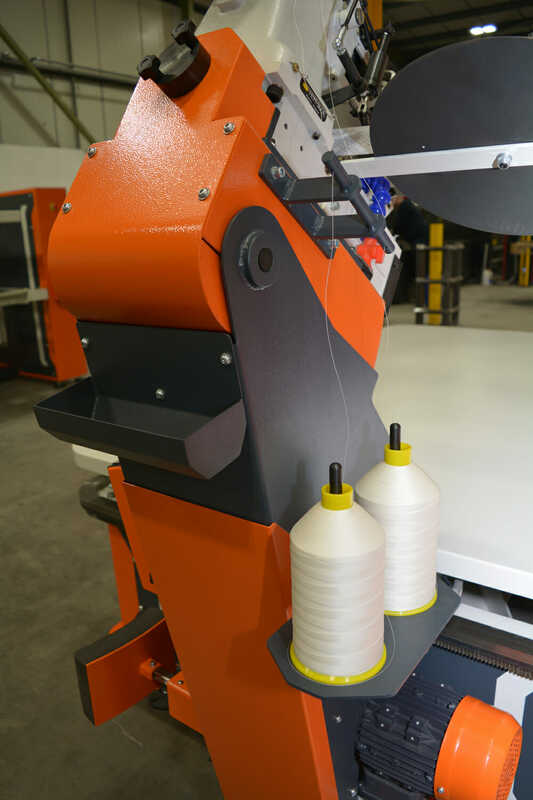 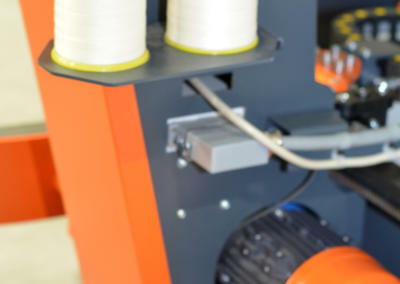 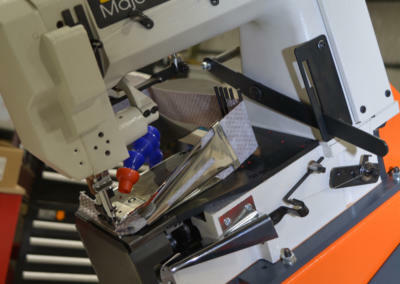 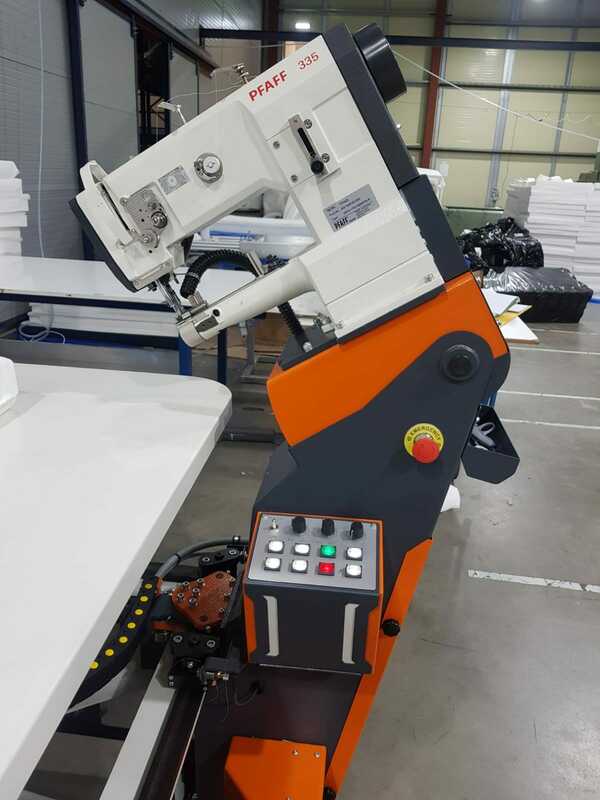 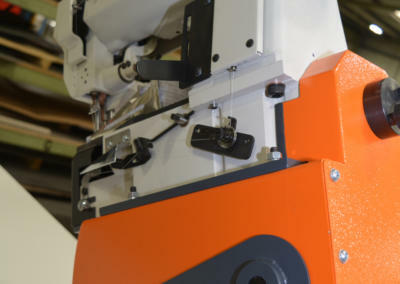 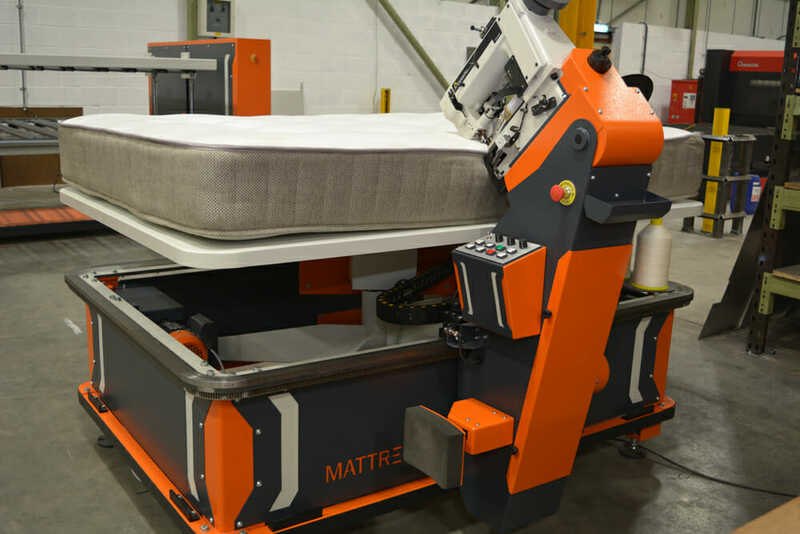 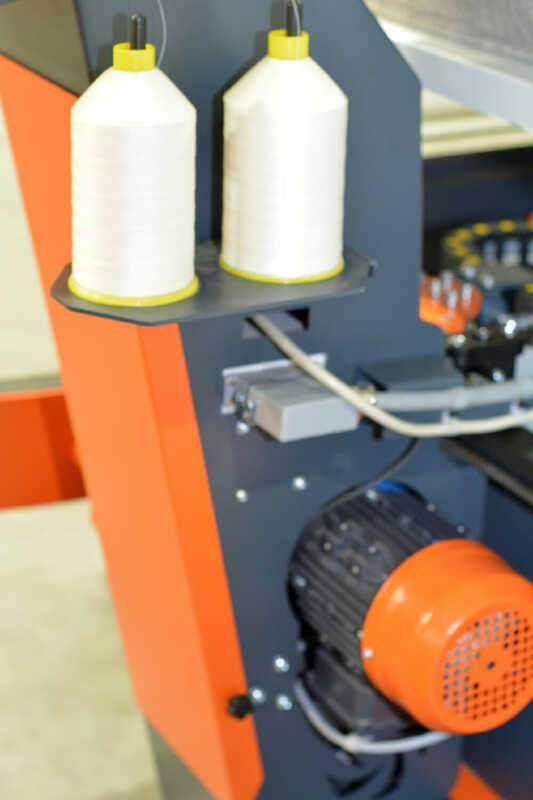 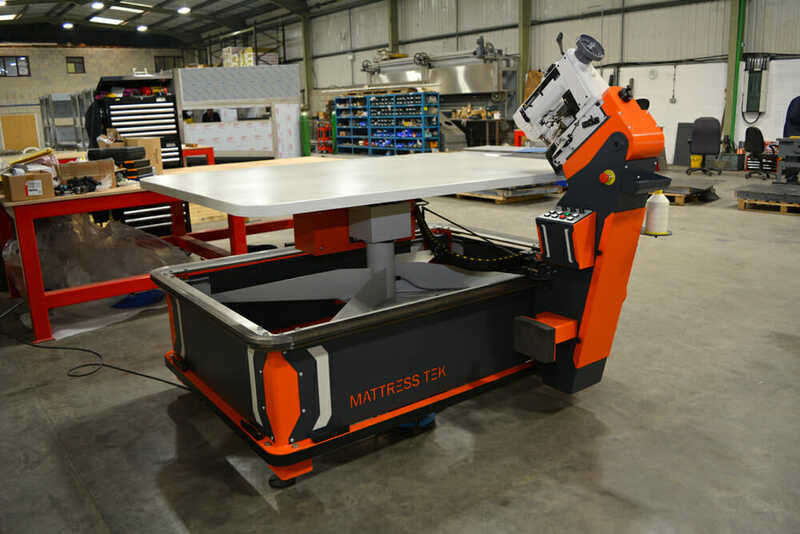 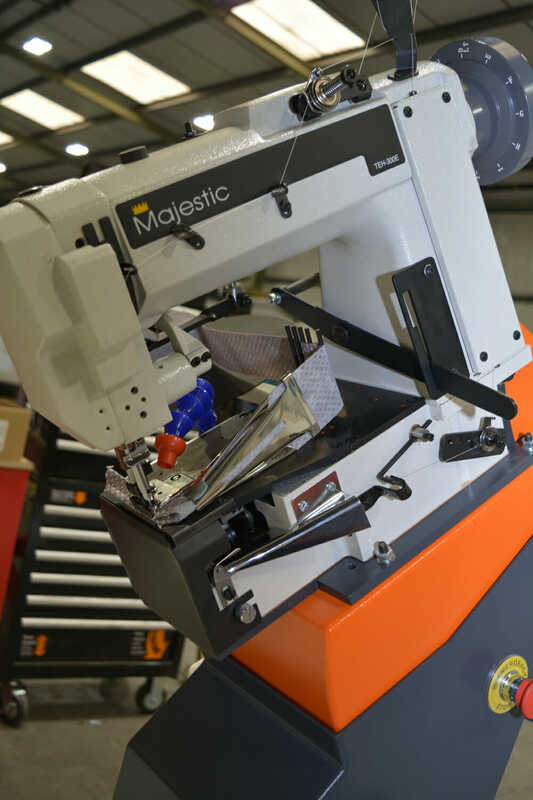 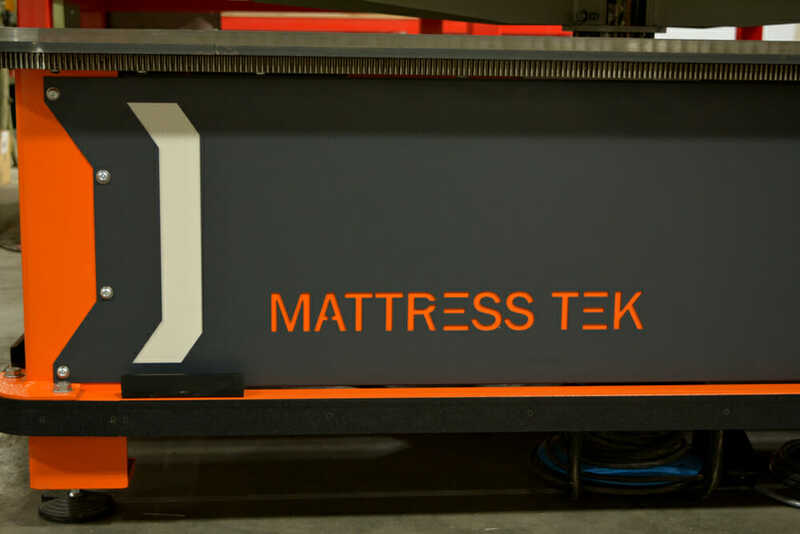 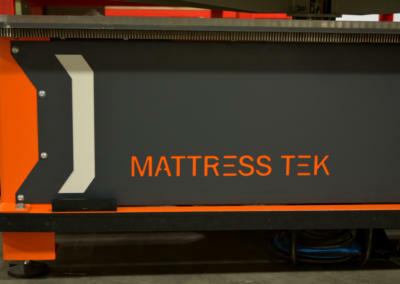 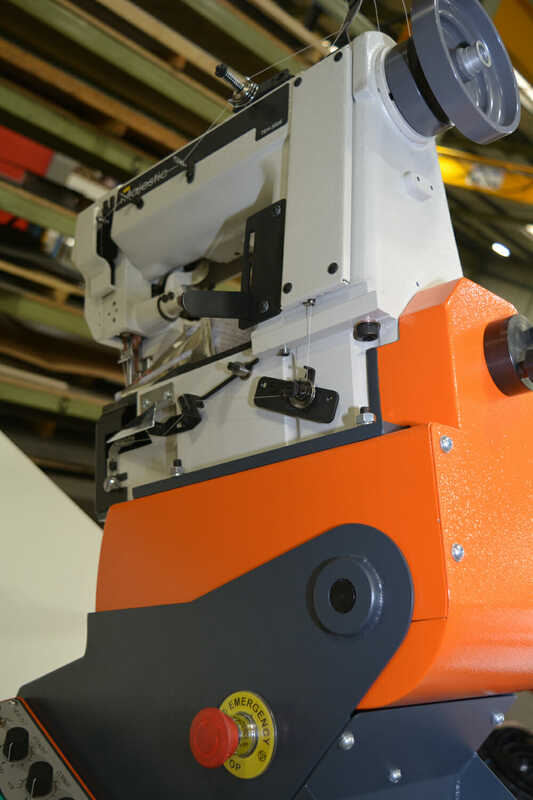 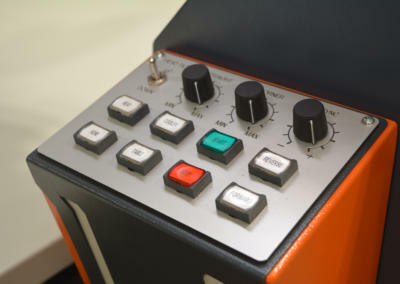 The new TAPE TEK mattress tape edge machine has been designed to handle manufactures full product range from 45mm to 546mm to meet today’s deeper premium mattress sizes all using one TAPE TEK machine. 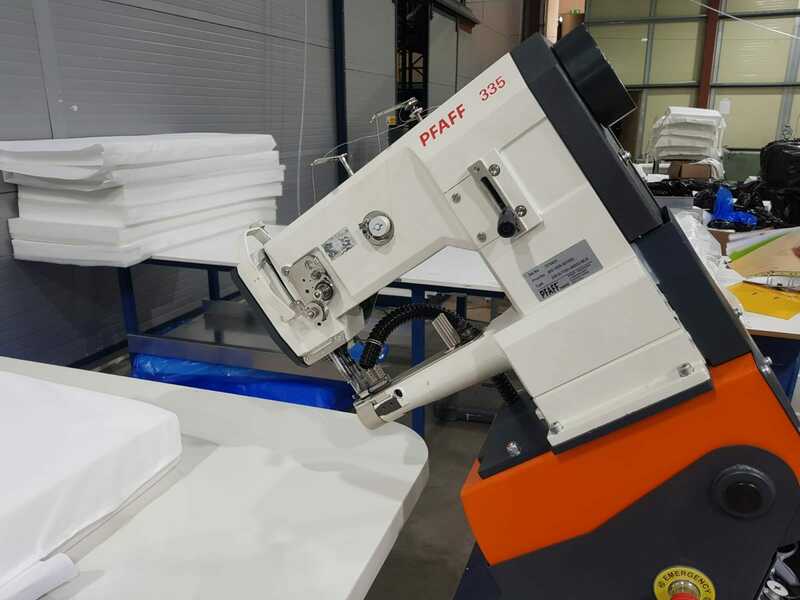 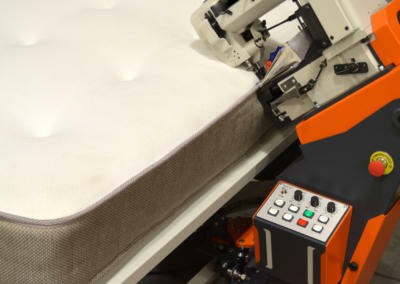 Improved mechanical designs and attention to detail, ensure straighter taped mattresses and smoother corners, resulting in a better quality finished product. 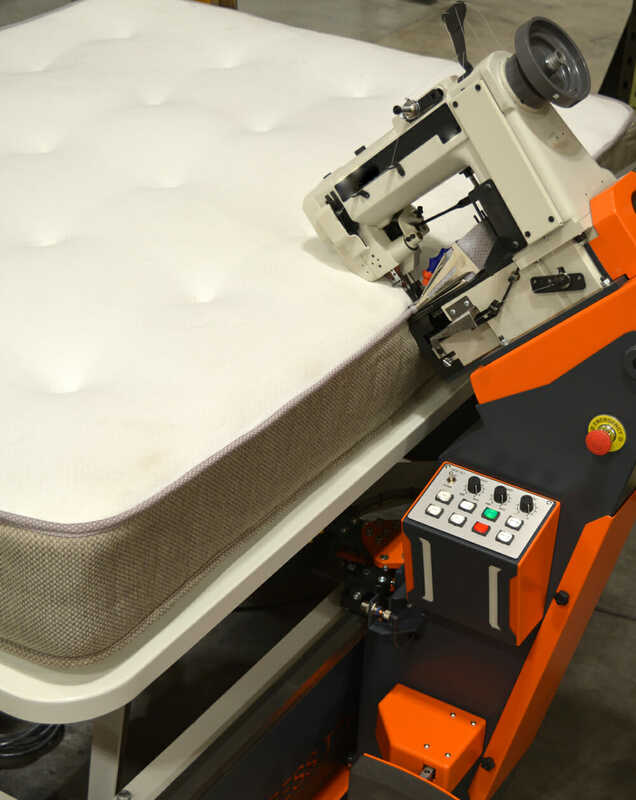 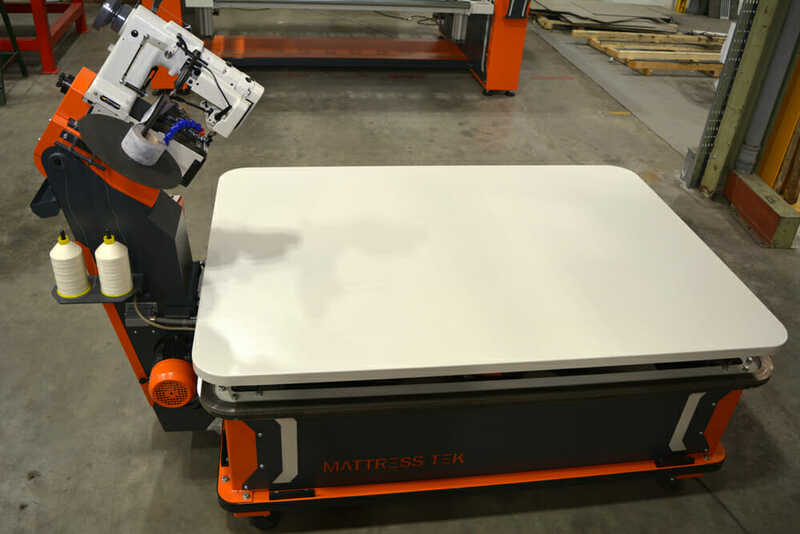 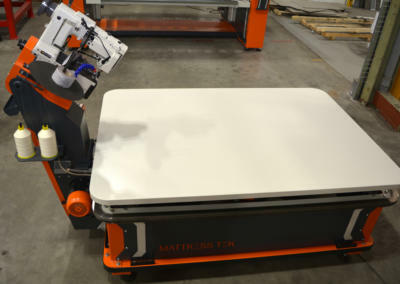 New carriage guide design improves straight line stability and cornering, providing a better finished mattress. 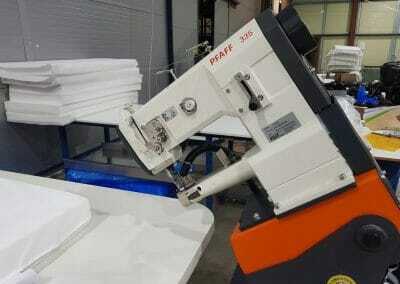 PFAFF 335 Lock stitch head.